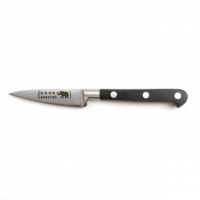 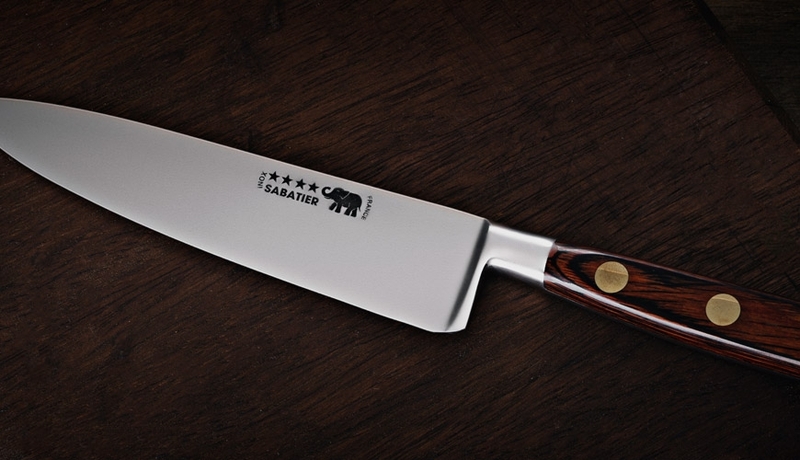 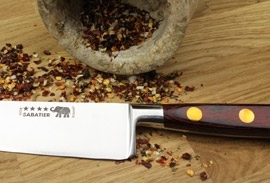 We are a specialist kitchen knife retailer offering a range of high quality Sabatier knives made in Thiers, France by Thiers Issard under the Sabatier **** Elephant brand. 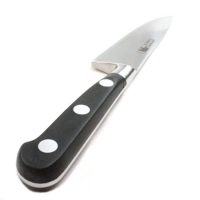 These are complemented by a range of knife sharpening and other related kitchenware products from carefully selected manufacturers. 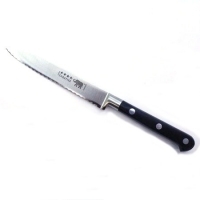 We stock various types of knives from general purpose cooks’ knives to the more specialist boning knives used for removing meat from bones or cutting fish and poultry, all in varying sizes and prices. 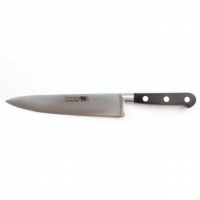 For those who are looking for a high quality knife at a reasonable price we have our Ideal range. 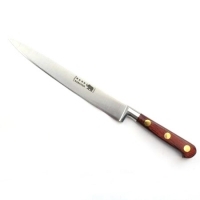 Whilst these knives are not hand sharpened in the way of the knives in our Traditional Forged Ranges they are still made with the care and precision expected of Thiers Issard Sabatier. 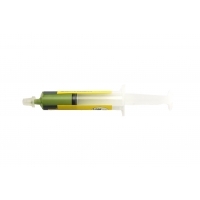 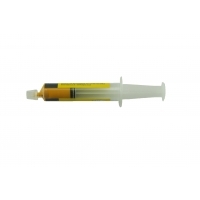 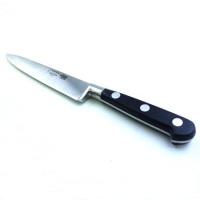 We stock them in stainless steel with black plastic handles. 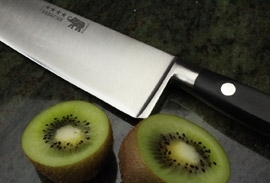 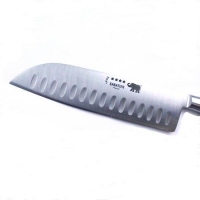 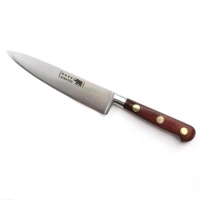 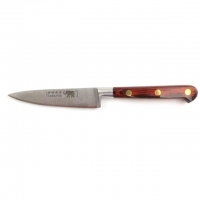 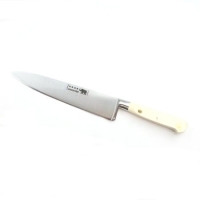 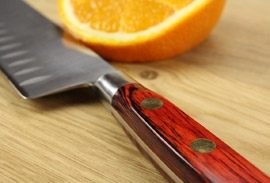 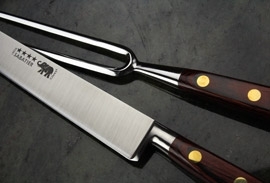 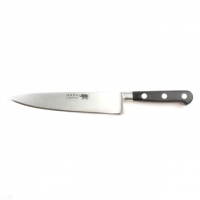 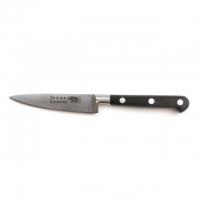 These knives have an aluminium bolster and are therefore lighter than the other ranges. 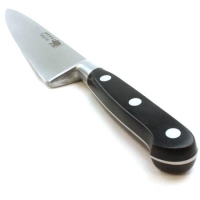 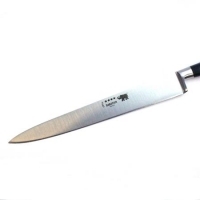 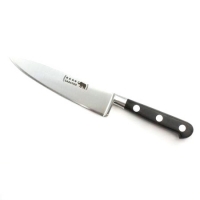 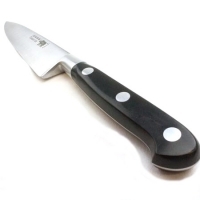 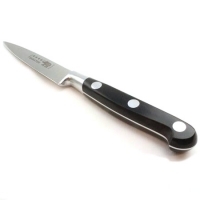 For the professional cook we stock our Traditional Forged knives with a highly practical black nylon handle in both carbon and stainless steel. 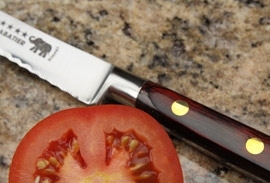 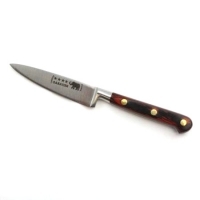 For customers looking for a very high quality knife which is also a thing of beauty, we also stock Traditional Forged knives bearing the unusual red stamina wooden and white micarta handles. 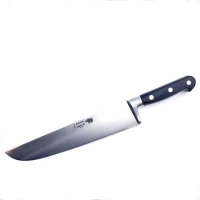 Some knives which may appear at the dining table are available in stainless steel only. 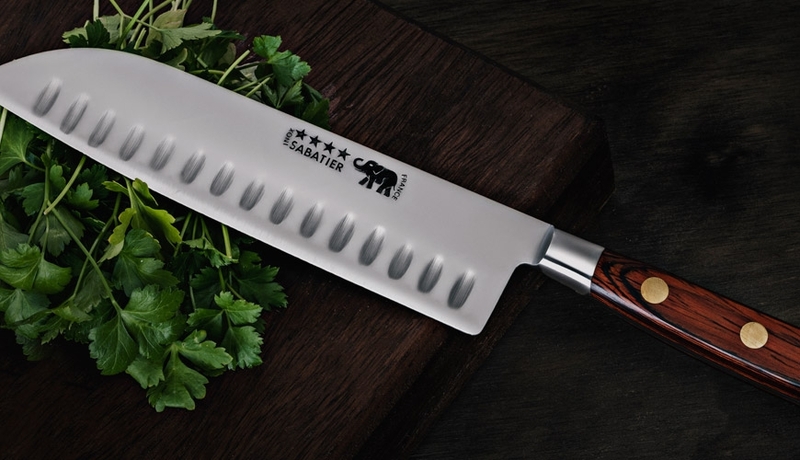 Take a look and see for yourself the beauty and elegance of these Thiers Issard Sabatier knives which will enhance both your kitchen and your cooking experience. 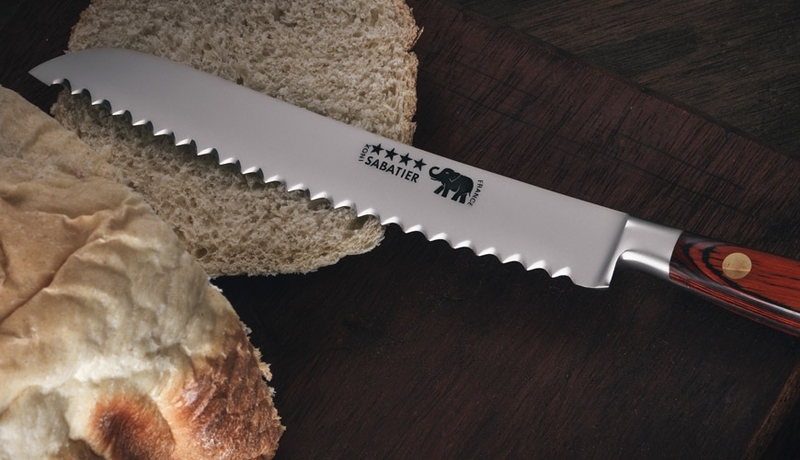 We are a specialist kitchen knife retailer offering a range of high quality Sabatier knives made in Thiers, France by Thiers Issard under the Sabatier **** Elephant brand. 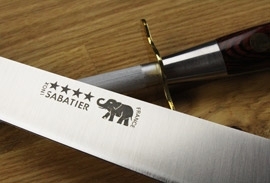 Whilst there are numerous knife manufacturers using the Sabatier brand, only those manufactured in Thiers using traditional methods by skilled craftsmen can truly be described as genuine Sabatier.